Join us for 2 days full of inspiration, education and creative ideas! conversations, Q&A sessions, and much more. 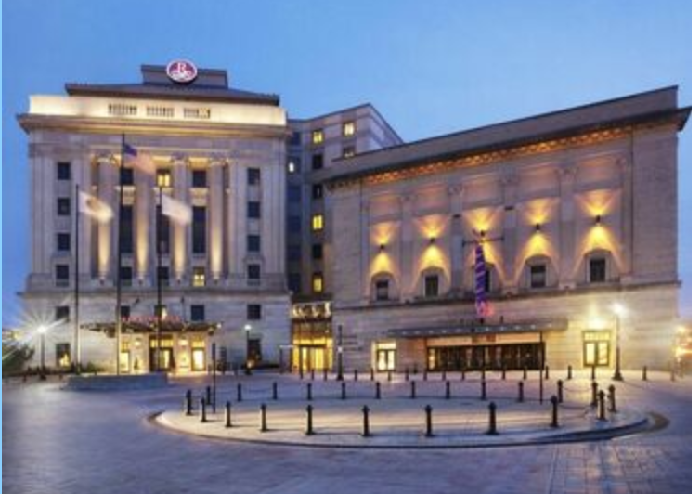 Celebrate the opening of the Festival in style with buffet, cash bar, silent auction and keynote-author readings in the Renaissance Providence Downtown Hotel. Keynote authors are M. T. Anderson, Thomas Cobb, Denise Duhamel, Peter Golden, Marge Piercy, Richard Russo, Helen Schulman, Mike Stanton and Padma Venkatraman. Tickets on sale now. $35 per person. ​Seating is limited and on a first-come-first-serve basis. Please register early! 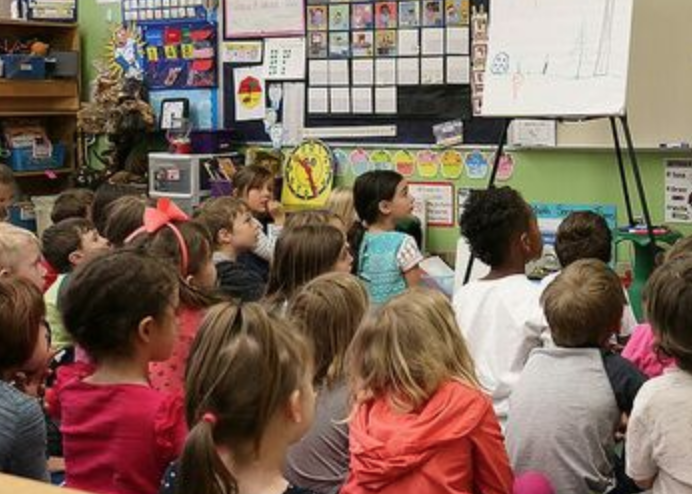 On Friday, April 26, the Festival's Great Authors in Schools (GAINS) program will bring five authors to public schools in the Providence area. The family-fun celebration continues throughout the day with a wide array of distinguished authors discussing books and amazing topics in dynamic and diverse forums. Inspiring literary-themed exhibits from publishers and organizations as well as workshops and valuable resources for readers and writers. Please register early! Sponsorships include event tables, tickets, advertisements, & more! Deadline for Sponsor / Exhibitor tables is April 21, 2019. Showcase your books at readings & signings. participate on panels, in conversations with authors, give craft talks and workshops in Providence. ​Deadline to apply is April 21, 2019. Many hands and hearts are needed to make this a cherished annual tradition! Join our Volunteer Team on festival days April 26–27, 2019. ​a one-of-a-kind literary festival held in the creative capital of Rhode Island. 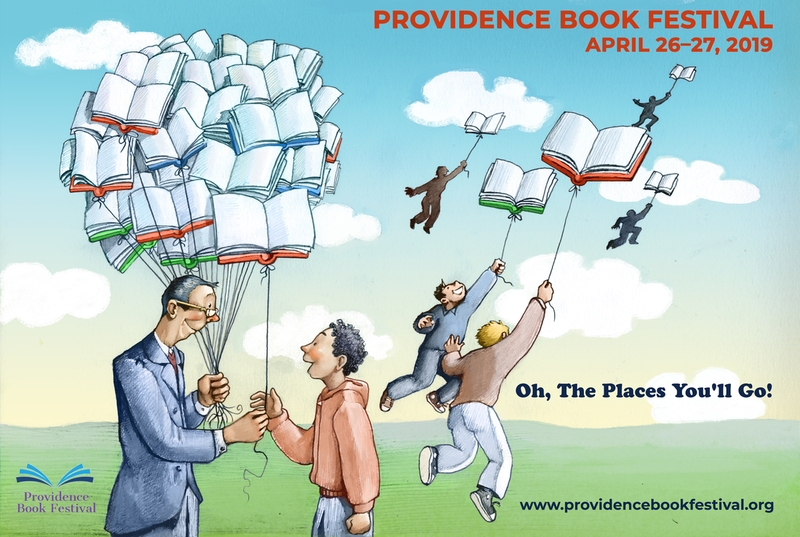 Providence Book Festival brings together readers and writers in a celebration of great books and the boundless power of the imagination to transform, inspire and unite people of all ages. Inspiring a culture of reading, writing and ideas, the festival offers dynamic and diverse literary forums to educate and entertain, featuring nationally acclaimed fiction, non-fiction, children/YA authors, and poets. LiteraryArts RI (LARI) is composed of writers, poets, and literary organizations whose mission is to showcase, strengthen, and grow RI's literary arts through educational literary initiatives culminating in the annual Providence Book Festival. LARI supports writers and engages readers through free and low cost programs, fostering literacy, literature, and literary achievement. Our members seek to make an impact and a vital contribution to RI communities, inspiring a new generation of readers and writers to grow in understanding and empathy through the written and spoken word. LiteraryArts RI is a member of the Alliance of Artists Communities.